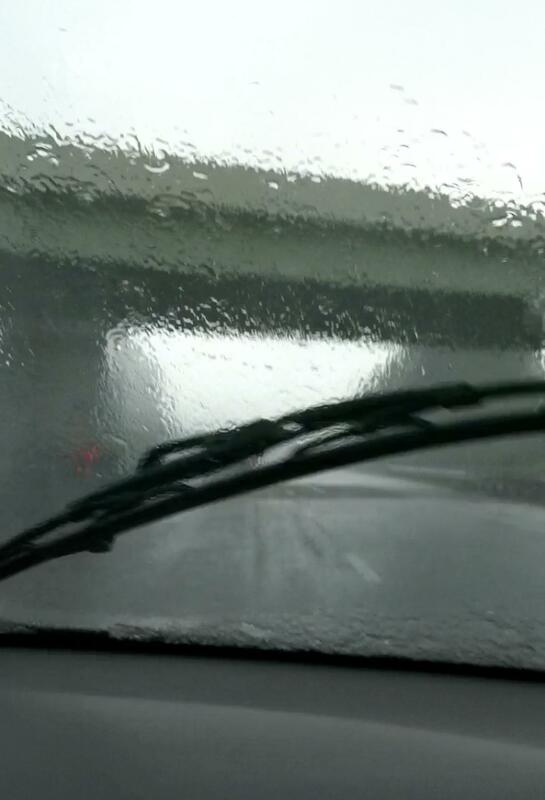 Rain causes problems for drivers, whether it’s a light drizzle or a deluge. Give yourself extra time to reach your destination. That’s important because you can’t predict how other drivers will react to the rain. Adequate tires and working windshield wipers are important, particularly during the season of rain and storms. You don’t want anything to hinder your visibility or your ability to stop. If your tires separate from the road and you feel you’ve lost control, you’re hydroplaning. Although this is frightening, stay calm. Don’t slam on your brakes or suddenly accelerate. Both options can cause you to spin out of control. Instead, gently steer until you gain control again. Avoid hydroplaning to begin with if your tires have sufficient tread depth. Don’t use cruise control in the rain. Driving in the rain shouldn’t be a soggy nightmare. Slow down, give yourself room, stay calm and don’t forget to pack an umbrella.